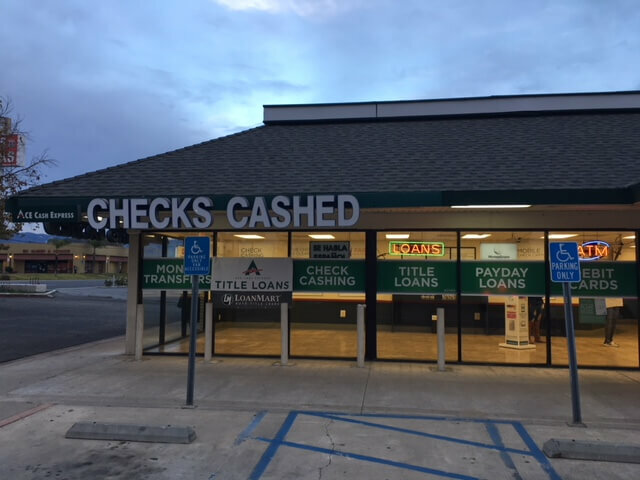 Rialto residents that are interested in this close option of quick and affordable funding will see that their Rialto location is quite convenient. 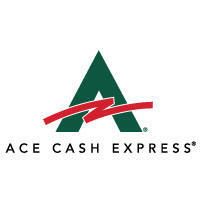 The ACE Cash Express store is in a freestanding building at the intersection of East Foothill Boulevard and North Eucalyptus Avenue. 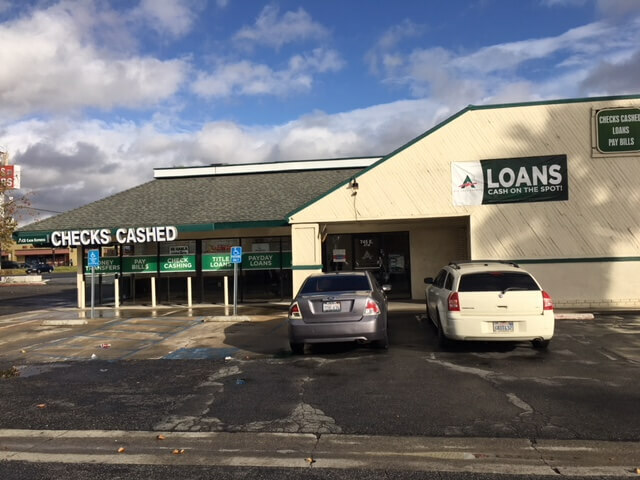 This walk-in location is in a small shopping center and has plenty of free parking for customers. 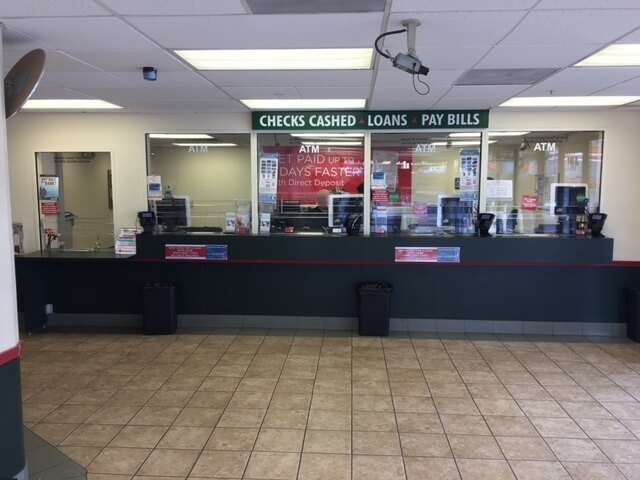 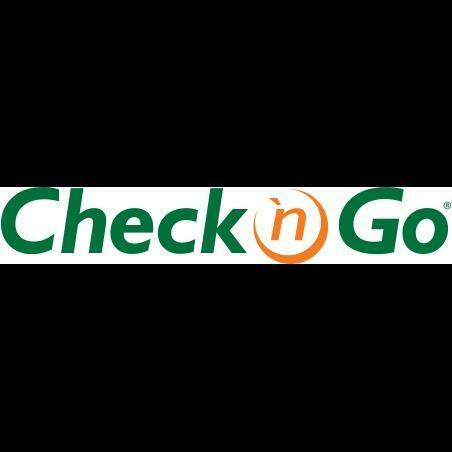 Around the location are several places to eat and check out, including Chris’s Burgers, Mi Bella Honduras Restaurante, US Mart 99 Center Mart & Food, and AutoZone. 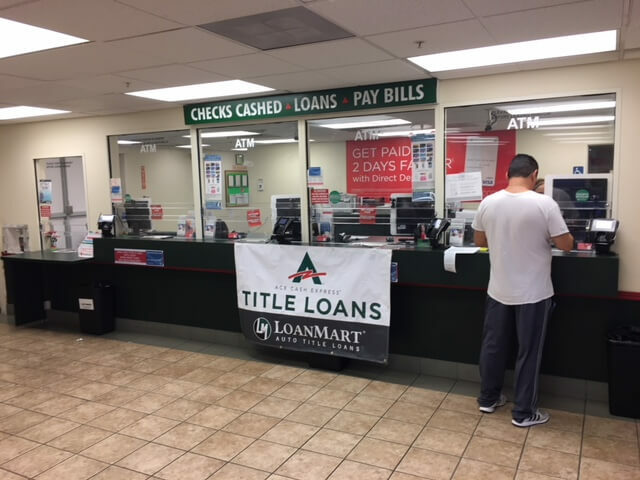 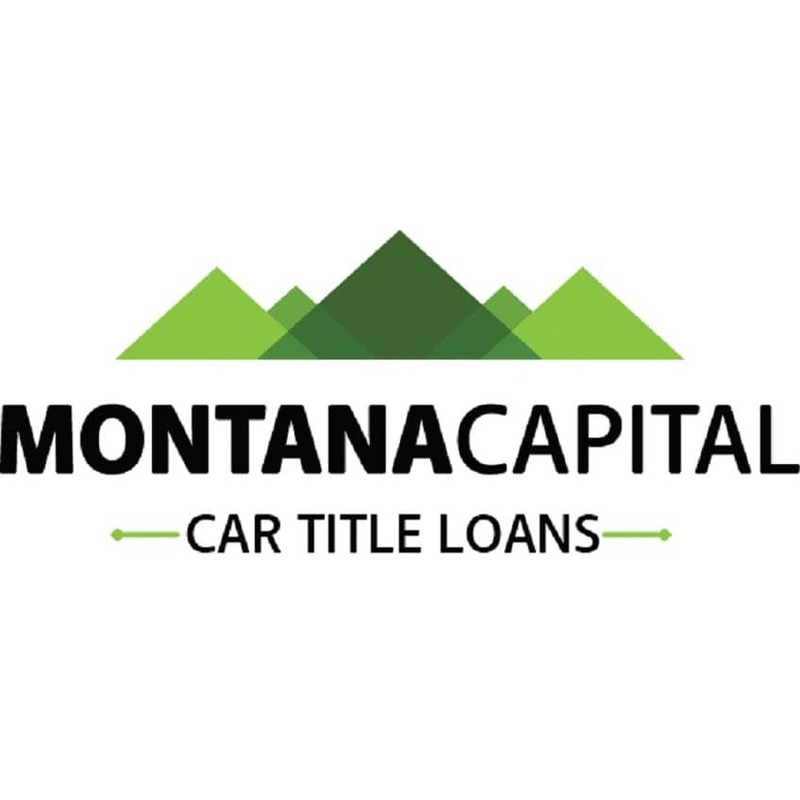 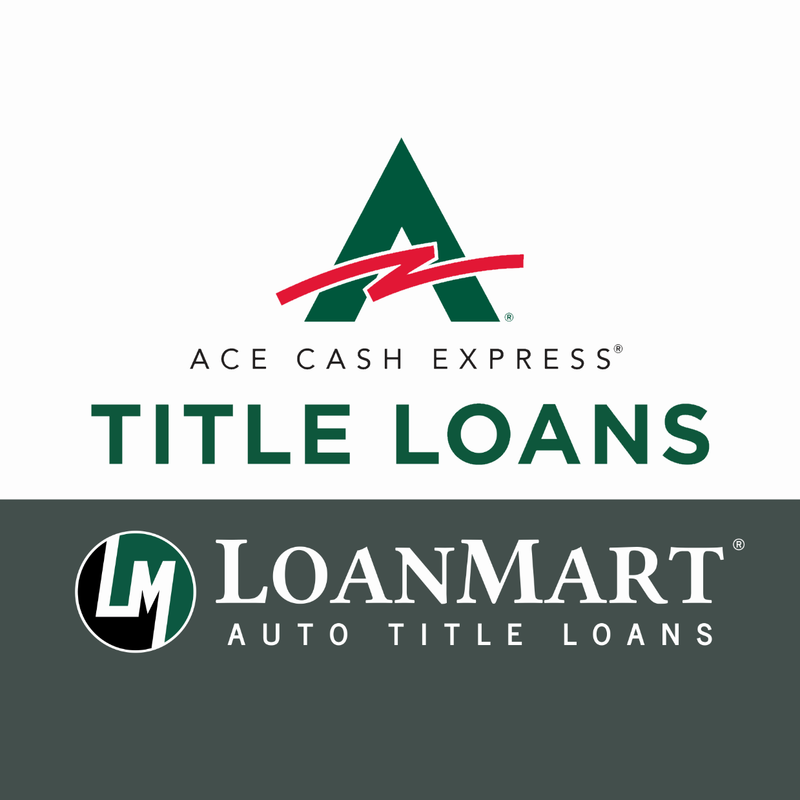 Residents near this location have the chance to get quick and affordable funding with a title loan powered by LoanMart at ACE Cash Express.